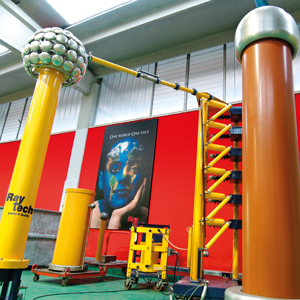 Raytech , located near Milano, the most important economic-financial area in Italy, is the company with the widest range of accessories and components for electrical cables in the world in terms of production. 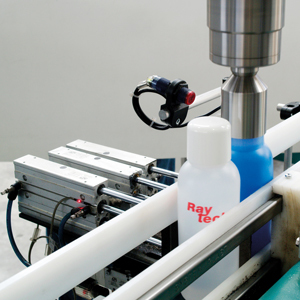 Passion for design and innovation has allowed Raytech to evolve and adapt to the needs of constantly expanding national and international market standards, as well as to meet the challenge of satisfying and surprising end users with new or improved products extremely rapidly, without ever skimping on the same scrupulous quality which has always distinguished them in the production field. The performance specifications of Raytech products have been tested and certified inside our laboratories to ensure maximum reliability to even our most demanding installers, who can find our products in 36 countries worldwide through an established and highly qualified distribution network. In an increasingly competitive and fast market, Raytech is known as a precursor of the best and most inventive technologies, for its integrity and passion which are the cornerstones of its twenty years in the business.